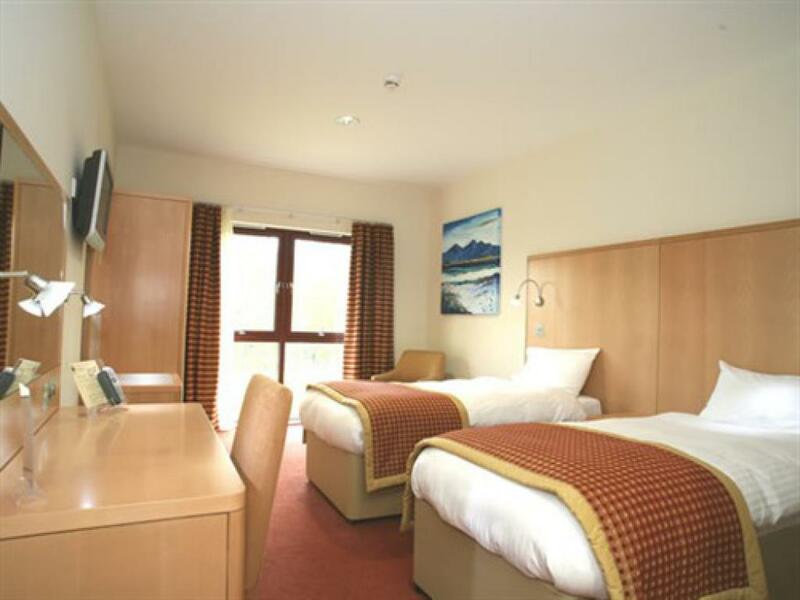 Superior Double room with spacious en-suite bedroom and is decorated with large and original paintings by Ann Vastano and is furnished to a very high standard providing all that is necessary for your comfort, wall mounted LCD Panel Television, hairdryer, tea & coffee making facilities as standard, safe, trouser press and fridge. 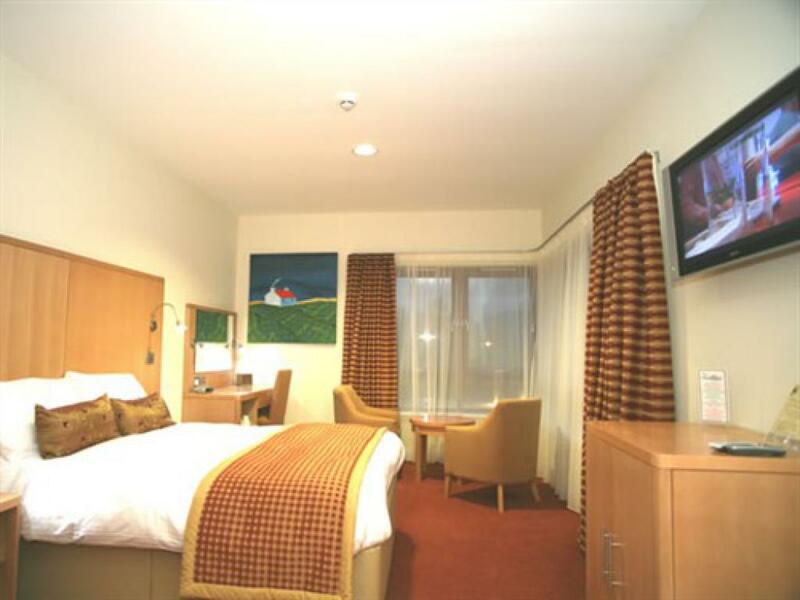 Disabled Access Double room with spacious en-suite bedroom and is decorated with large and original paintings by Ann Vastano and is furnished to a very high standard providing all that is necessary for your comfort, wall mounted LCD Panel Television, hairdryer, tea & coffee making facilities as standard. 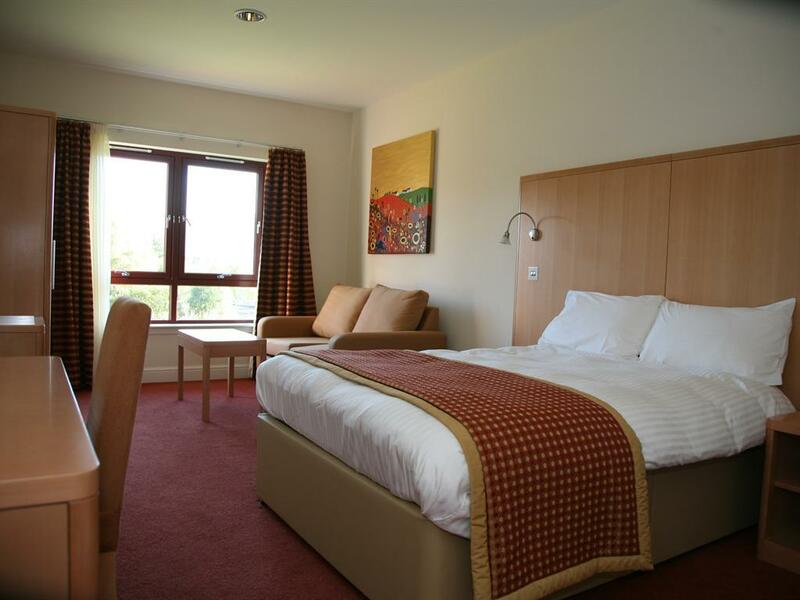 Twin room with spacious en-suite bedroom and is decorated with large and original paintings by Ann Vastano and is furnished to a very high standard providing all that is necessary for your comfort, wall mounted LCD Panel Television, hairdryer, tea & coffee making facilities as standard. 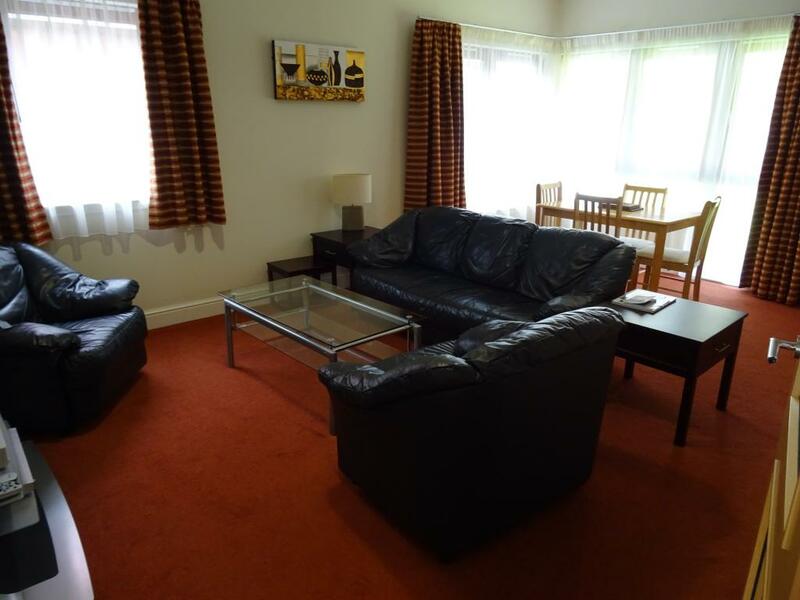 Family room with spacious en-suite bedroom and is decorated with large and original paintings by Ann Vastano and is furnished to a very high standard providing all that is necessary for your comfort, wall mounted LCD Panel Television, DVD player, hairdryer, tea & coffee making facilities as standard. Each room will easily accommodate 2 adults and 2 children under 12 years of age sharing a sofa bed. 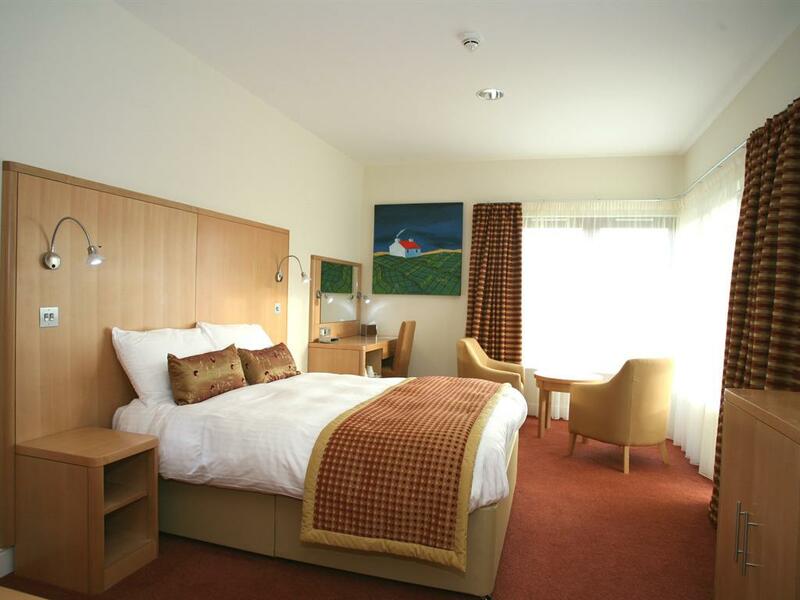 Double room with spacious en-suite bedroom and is decorated with large and original paintings by Ann Vastano and is furnished to a very high standard providing all that is necessary for your comfort, wall mounted LCD Panel Television, hairdryer, tea & coffee making facilities. 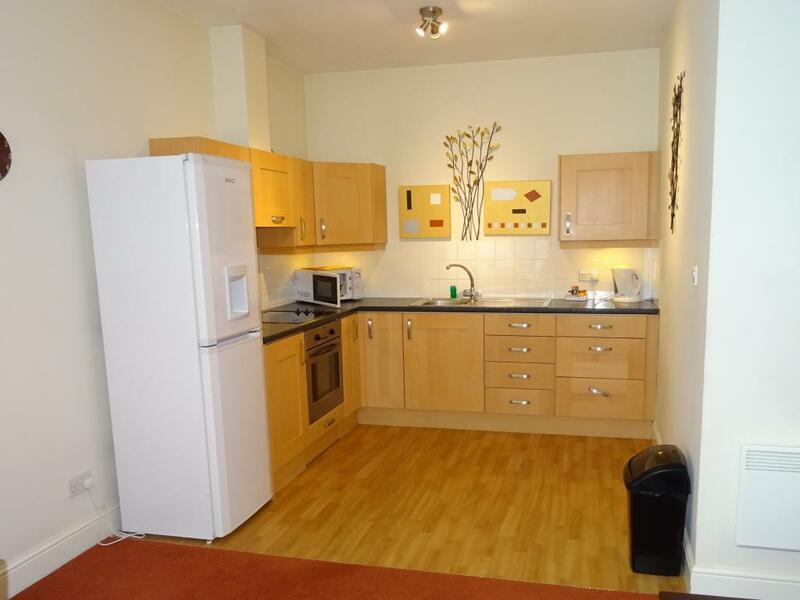 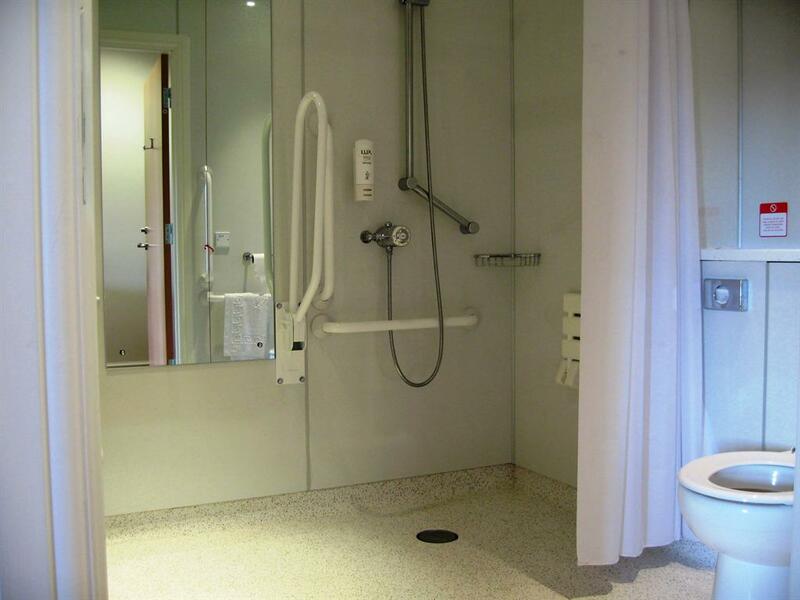 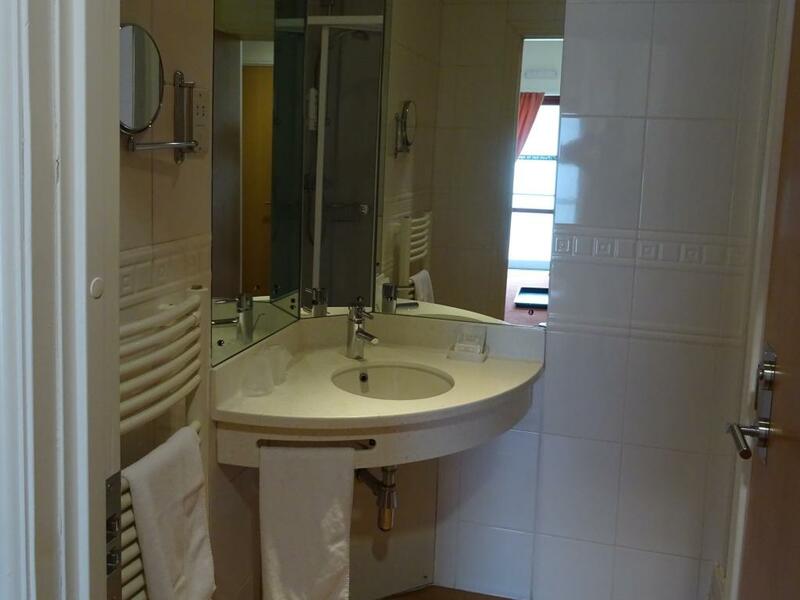 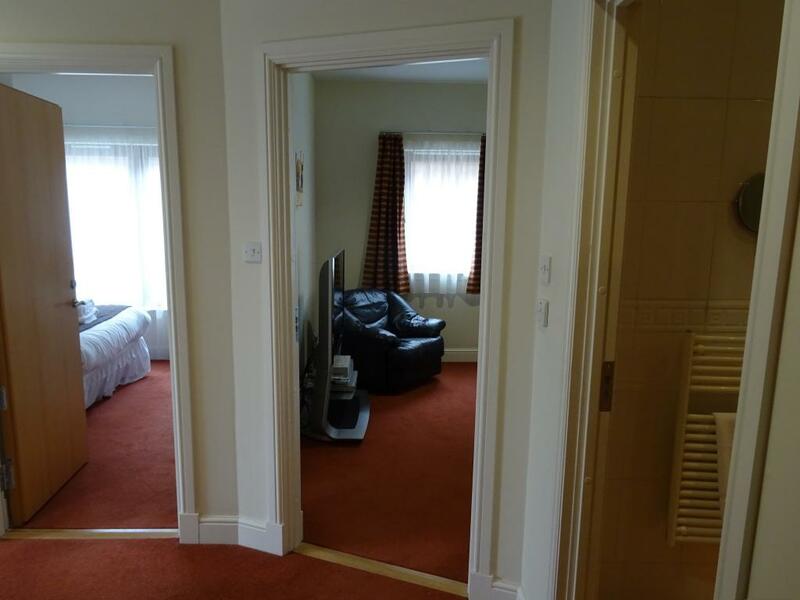 One Bedroom Apartment with spacious en-suite shower room. 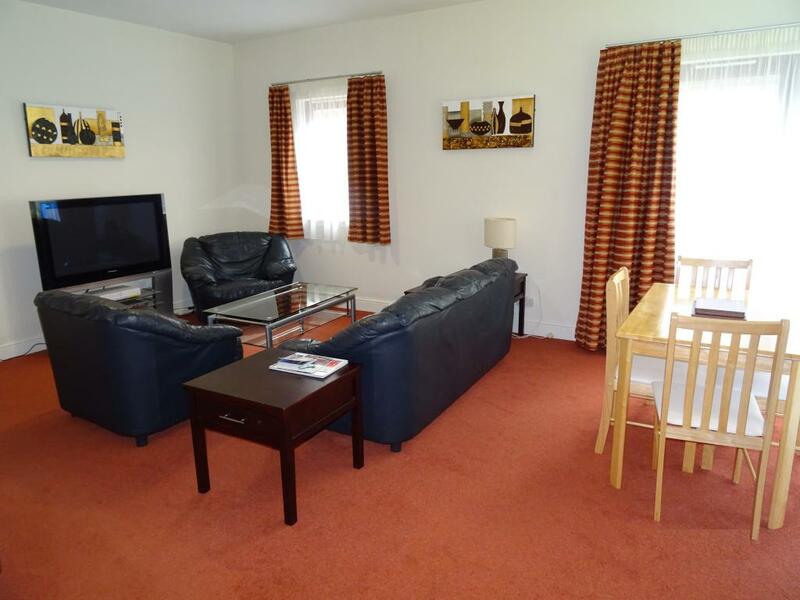 Apartment Includes large living area with dining table and fully equipped kitchen. 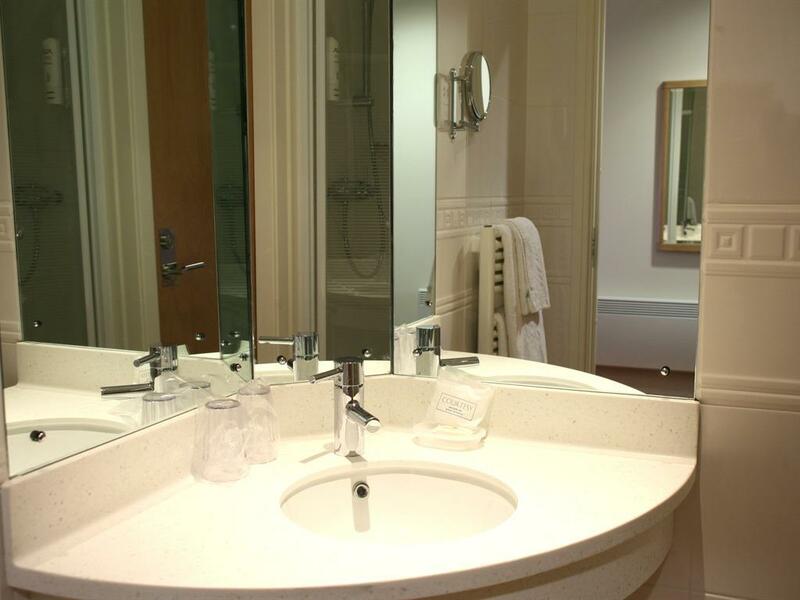 Is furnished to a very high standard providing all that is necessary for your comfort. 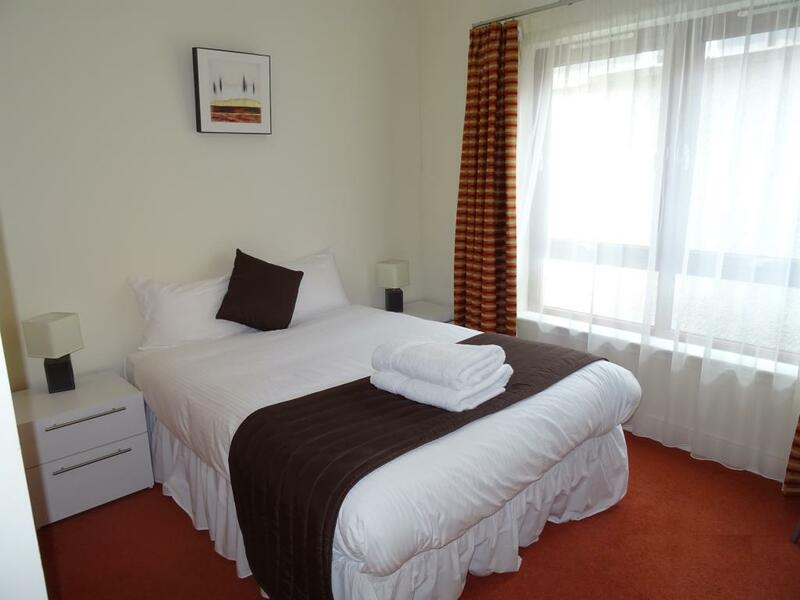 Each spacious bedroom is en suite and is decorated with large and original paintings by ANN VASTANO and are furnished to a very high standard providing all that is necessary for your comfort, every room has wall mounted LCD Panel Television, hair dryer, tea & coffee making facilities as standard. 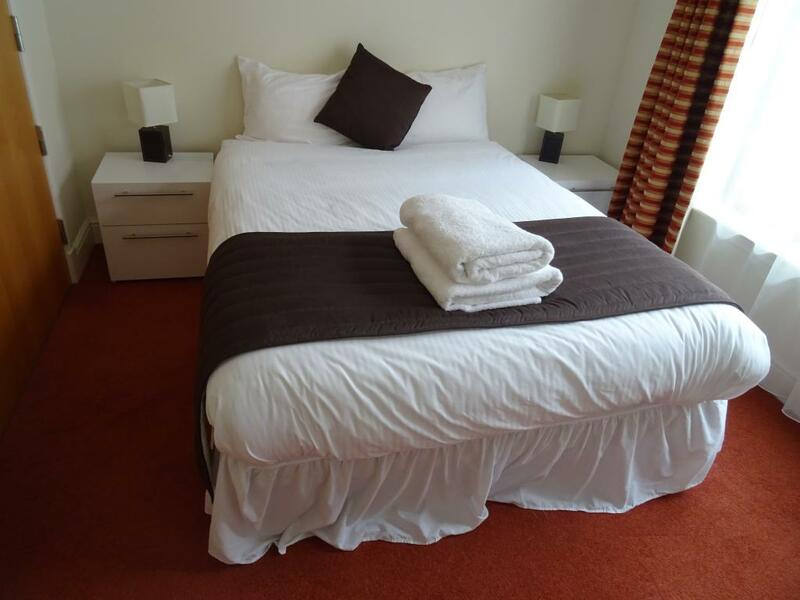 The Family rooms all have a double bed and a sofa bed; each room will accommodate very comfortably 2 adults and 2 children sharing the sofa bed. Superior rooms have extra quality furnishings, ensuring they are both spacious and gracious, with lovely views from the sitting areas. 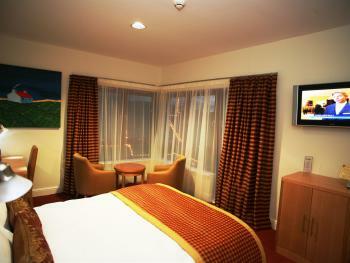 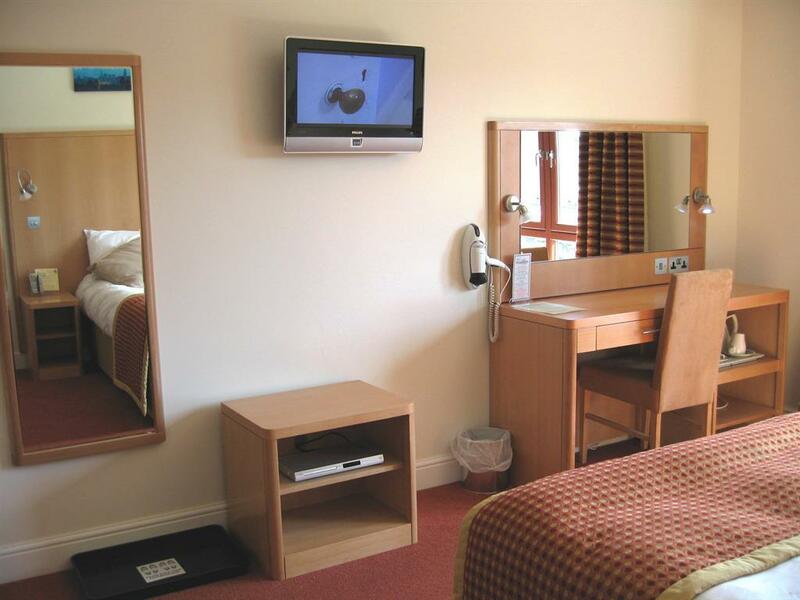 Superior rooms also have a trouser press,safe and fridge. 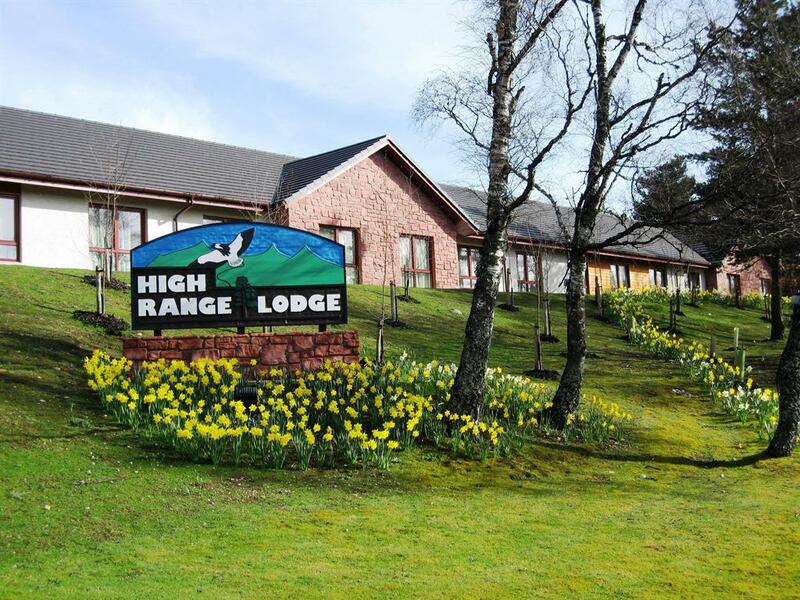 Security is important at the High Range, CCTV is fitted in the corridor and in the entrance hall, also at all the fire doors and in the car parking area. 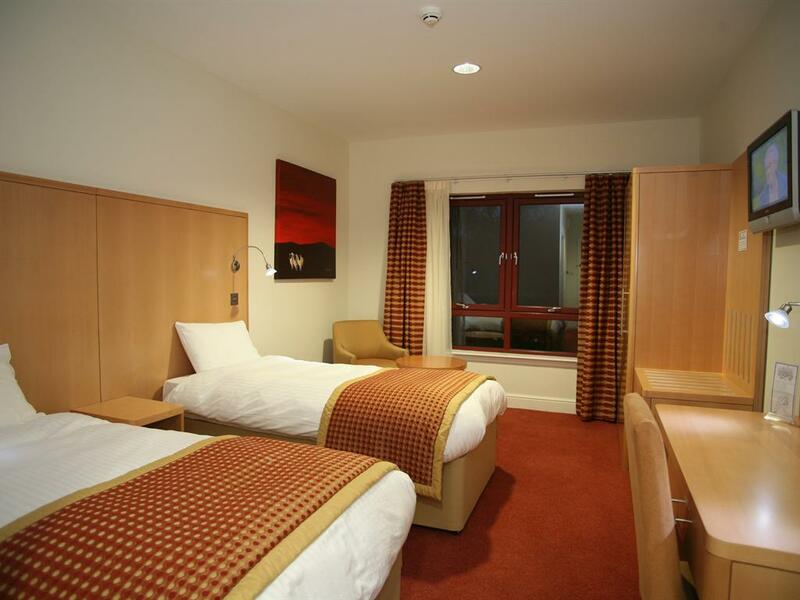 Security cards for room & entrance keys are standard. We do not provide breakfast facilities at High Range Hotel as reflected in our room rates however we provide information on local cafés nearby that serve breakfast. 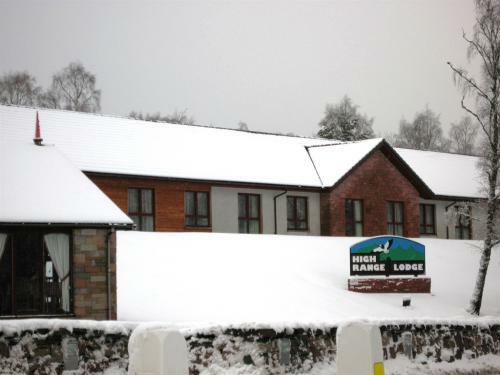 The High Range Lodge hotel is situated at the south end of Aviemore on the B9152 directly opposite the B970 road which leads to Loch Morlich and the Cairngorm mountains where the ski slopes are.The railway station is only 800 meters away as are the bus stops. 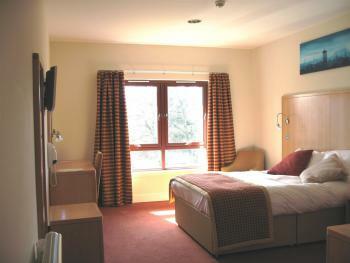 Inverness airport is only a 40 minute drive and linked by bus and taxi - car hire also available.